Setting your status message on a social networking application has become fairly standard but keeping all of your status updates flowing through all your social networks can be somewhat tricky and time consuming. I previously wrote about twitterfeed which I use to send some of my updates from Flickr and SOMEWHAT FRANK directly to Twitter. I also wrote about Matt which helps to post single status updates to multiple twitter accounts. 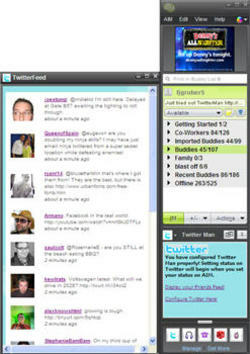 But I just found out about a new way to leverage AIM instant messenger to set my status on Twitter. Microblogging has made it easy to share but with a number of services available one can get overloaded with options making it difficult to keep them all updating the time. Rather than have to stick to one service you can post to a number of services at one time with the help of Ping.fm. Other services like socialthing! and HelloTxt offer similar functionality but I thought it was worth mentioning yet another service as we all look for the ultimate one stop shop for managing all our microblogging needs at once. 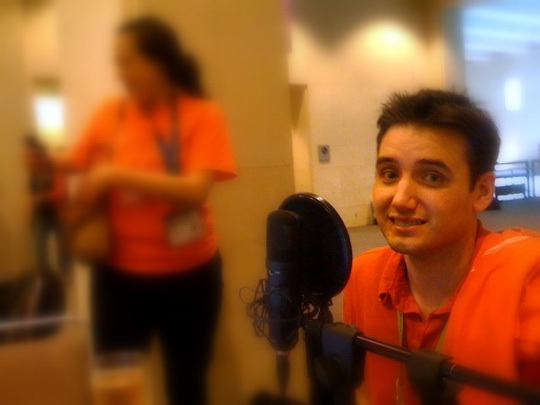 Photo of the Week: This photo was taken while recording this Blog Talk Radio episode with Kris "Croncast" Smith and Rox from BeachWalks.tv at SXSW Interactive in Austin, Texas. Photo thanks to Roxanne Darling. On a clear, crisp evening in Boulder, Colorado over two hundred technology enthusiasts piled into The Foundry Billiards Club to better connect and amplify the technology signal of the region. The event, TECH cocktail Boulder in partnership with DEMO, showcased five startups from the local area. The event was sponsored by Boulder-based Lijit and Chicago and potentially soon to be also Boulder-based skinnyCorp - thank you both! Since TECH cocktail is one of my own creations with co-founder Eric Olson, we were really enjoyed the evening getting to hangout with some of the technology "movers and shakers" in the Denver/Boulder area. 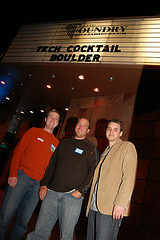 For more details check out the official TECH cocktail Boulder 1 photos, our event wrap-up article and ColoradoStartups' wrap-up. 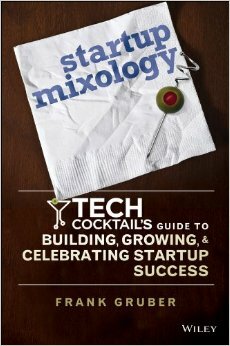 Read on for more on the startups that demoed at TECH cocktail Boulder.